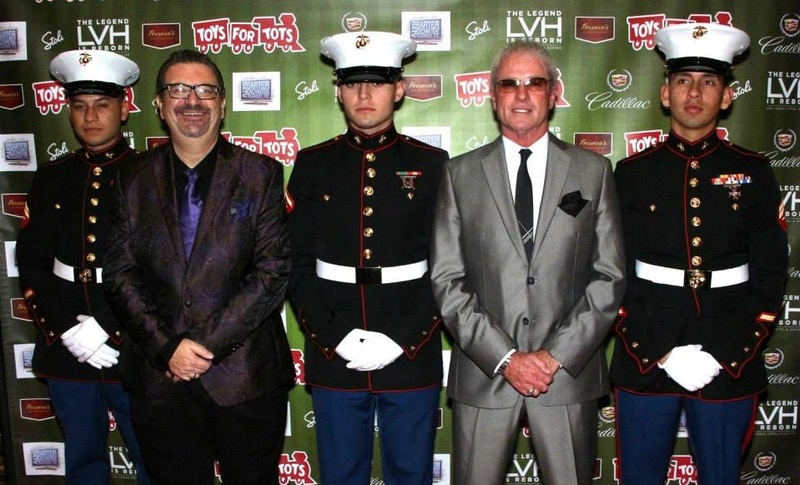 LAS VEGAS – December 8, 2014 – Westgate Las Vegas Resort & Casino will host the 6th Annual U.S. Marine Corps Toys For Tots Benefit Concert, sponsored by Cadillac of Las Vegas, on Saturday, December 13 at 8 p.m. Zowie Bowie will emcee the event that will feature Las Vegas entertainers performing popular music with the theme “Pop! Goes Las Vegas!” under the musical direction of David Perrico and Pop Evolution. There will be a special tribute to the late Michael Jackson from The Rock Center for Dance. 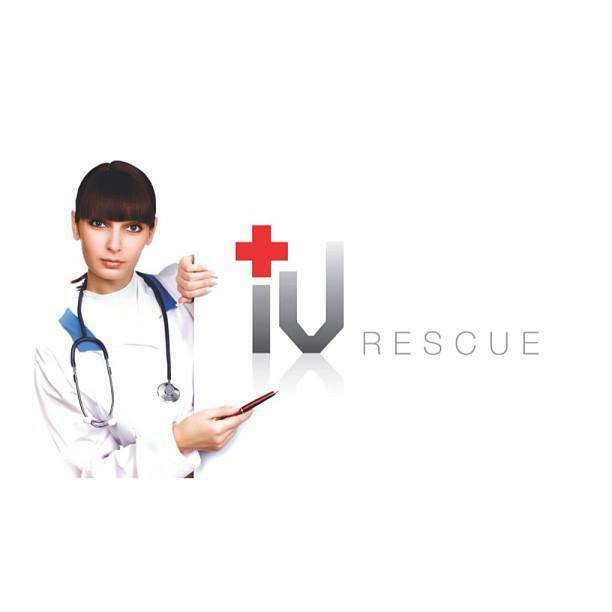 This event is produced by Jonathan Scott, L.J. Harness and Mary Shriver. Active and retired military personnel and first responders with a valid ID will receive free admission. Those who bring a new and unwrapped toy valued at $20 or more will also receive a free ticket. Tickets can be purchased for a $20 donation at the Westgate Box Office. Las Vegas entertainers scheduled to perform include Pop Evolution vocalist, Naomi Mauro, BBR with Anne Martinez and Savannah Smith,. Opening the show with her emotional rendition of God Bless America will be “Vegas!The Show” star, Lorena Peril with the Marine Corps. Honor Guard. Comedians Dennis Blair, Paul Scally, and Geechy Guy, British Singing Sensation, Ben Stone and American Idol star Jasmine Trias, Zowie Bowie Violinist, Lydia Ansel, and the sultry, songstress, Nieve Malandra, Star of Stage, and Screen, Pia Zadora accompanied by Frank Sinatra’s conductor and piano player, Vinnie Falcone. Additional headline talent includes Pop Star Maren Wade, Eric Jordan Young, with a tribute to Sammy Davis, Jr., American Trilogy with Rob Garrett, Rosanna Telford, Justin Shandor, Gary Anthony, the cast of Purple Reign, the Prince Tribute Show at the Westgate. Actor, Singer, Dancer, Adrian Zmed, Powerhouse vocalist, Lyssa Lynn. Kent Foote and the Vegas Good Fellas, and a Special Appearance from the lead singer of Motley Crue, Las Vegas resident philanthropist, Vince Neil. Doors open at Toys for Tots after 6:00 p.m., with a celebrity Red Carpet taking place at 6:30 p.m. Pre-Show Entertainment will be provided by the amazing pianist, Wes Winters. After the concert, attendees can head to Tempo Lounge for the Open Mic After Party sponsored by Stoli Vodka starring the versatile musical style of Lisa Gay, guitarist Tony Drake and the Gentlemen of Thrill band. For more information on toys for tots or to schedule an interview with an entertainer or producer of the event, please contact Preferred Public Relations at 702-254-5704. The Westgate Las Vegas Resort & Casino, a legendary world-class destination, offers a unique blend of amenities and excitement with all your favorite table games, hottest slots on the market, incredible restaurants, endless entertainment, more than 200,000 square feet of meeting space and the world’s largest race and sports SuperBook®. The Westgate Las Vegas provides a range of culinary adventures including exhibition-style Japanese cuisine at the world-famous Benihana, fine steaks at TJ’s Steakhouse, mouth-watering burgers at Burger Bistro, Pan-Asian dining at 888 Noodle Bar, authentic Japanese sushi at Teru Sushi, a traditional buffet that features tastes from around the world and more. The property boasts entertainment in the main theater, as well as a variety of on-going headliners and production shows in the Shimmer Cabaret. Its proximity to the Las Vegas Convention Center and its designation as a Monorail station (connecting it to the Las Vegas Strip) makes it the ideal hotel for conventions and visitors alike. For more information or to book accommodations, call toll free at (800) 732-7117 or log on to www.westgatelasvegasresort.com.